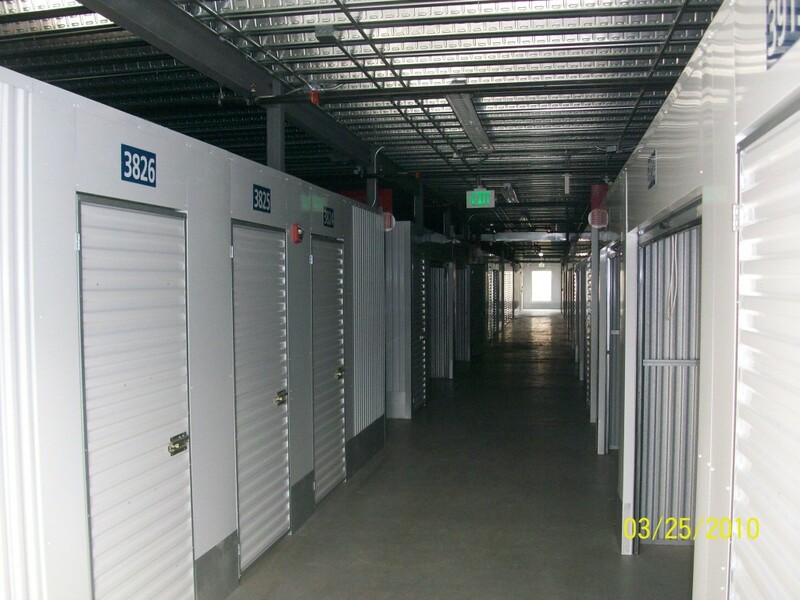 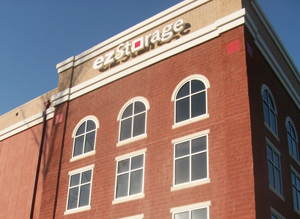 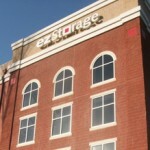 The EZ Storage Brentwood new construction project included a 126,000 square foot five-story climate control mixed use storage facility. 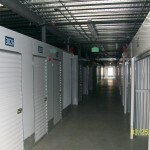 The facility also included a manager's residence, retail area, and sales area. 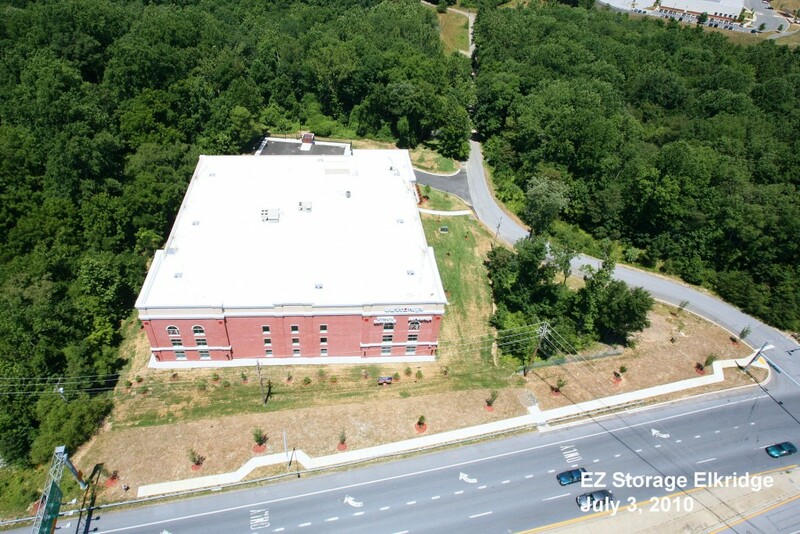 The project was constructed with a structural steel frame, slabs on metal deck, and pre-engineered storage bays of multiple sizes. 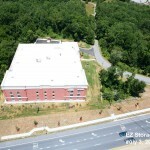 The site work scope consisted of major site development, utilities, parking lots, landscaping, and storm water management.